I love Thanksgiving time! I love hearing what my students are grateful for. 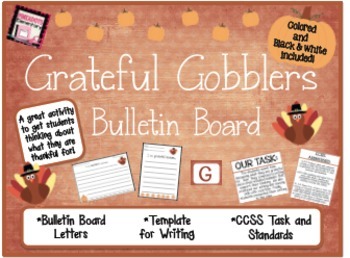 This is the ideal bulletin board for Thanksgiving or fall. 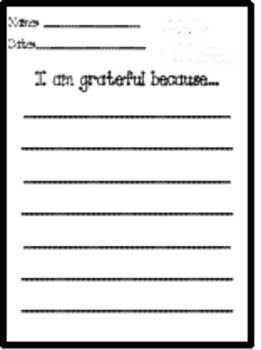 Students receive a decorative writing template and express what they are grateful for. It's amazing to read their responses! 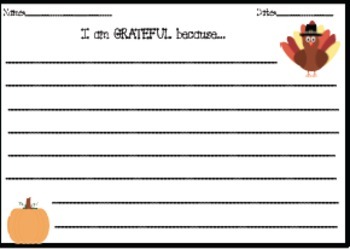 This is perfect for a quick and meaningful bulletin board!